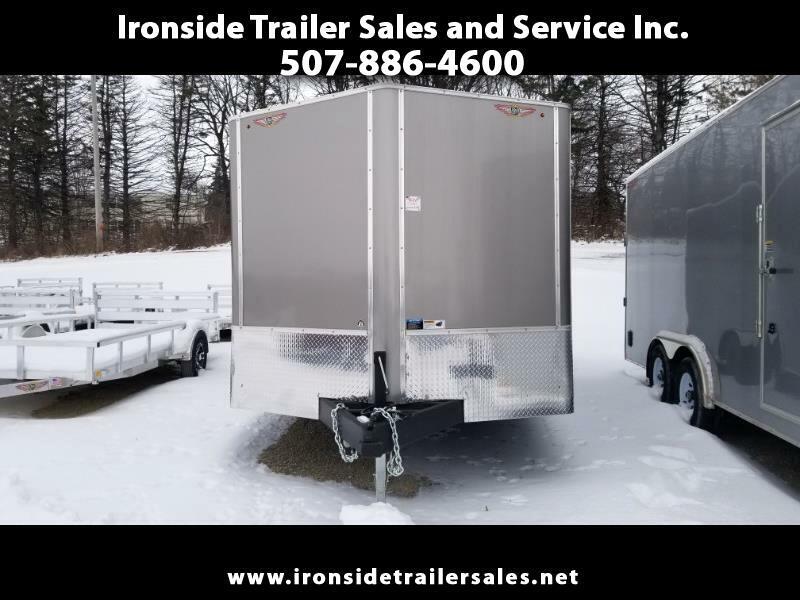 Used 2019 H&H Cargo Tandem for Sale in Harmony MN 55939 Ironside Trailer Sales and Service Inc.
2019 H&H Cargo Trailer. 101" X 20' F-top car hauler V-nose. A ver universal cargo trailer. See it at Ironside Trailer Sales in Harmony, MN or call 507-886-4600 for more information.